AstraZeneca and Bristol-Myers Squibb have received a positive opinion from an FDA committee for dapagliflozin, a sodium-glucose cotransporter 2 (SGLT2) inhibitor developed through an alliance between the two companies. The diabetes drug is the first SGLT2 inhibitor and is designed for glucose control in patients with type 2 diabetes who are also using diet and exercise. The US regulator’s advisory panel decision in favour of the once-daily tablet was by 13 to 1 votes on the risk-benefit profile, and by 10 to 4 votes agreeing its cardiovascular risk profile was comparable with that of other diabetes drugs already on the market. 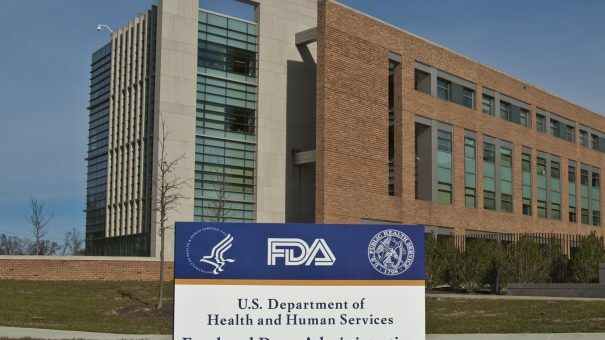 The FDA panel’s opinion follows its review of newly submitted data after a previous rejection by the FDA in January 2012. The European Medicines Agency, meanwhile, later cleared the drug for use, under the brand name Forxiga, in November 2012. Statement from AstraZeneca and Bristol-Myers Squibb. Dapagliflozin inhibits kidney reabsorption of glucose back into the circulation, enabling its removal via the urine. The DECLARE placebo-controlled study, due for completion in 2019, is monitoring dapagliflozin in addition to current anti-diabetes therapy for any risk of cardiovascular events such as CV death, myocardial infarction or ischaemic stroke.